The 2019 Pakistan Super League is less than a month away and the teams have already started their preparations for the tournament. The tournament will take place in the United Arab Emirates and Pakistan. 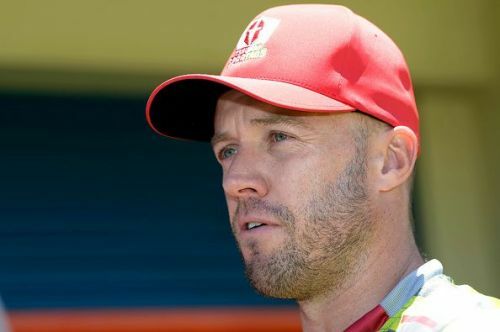 Though a few players might have concerns over playing in Pakistan, AB de Villiers' green signal to play in the country could make more players come forward. The tournament featuring as many as six teams will get underway on February 14 and will take place across five venues in two countries. Till last year, only the final was played in Pakistan and PCB's decision to have a few league matches in the country is a welcome move. The tournament will have 34 matches with the final taking place in Karachi on March 17. You can download the PDF of the schedule here. Follow Sportskeeda for all the updates on PSL 2019 schedule news, points table, live scores and fantasy tips.